Since 1998, the International High Power Laser Ablation Symposia have provided a unique forum for exchange of ideas on the physics and application of high power laser-materials interaction, including advances in relevant high power laser sources and problems of beam propagation and detection, in a collegial atmosphere. This will be our twelfth meeting. 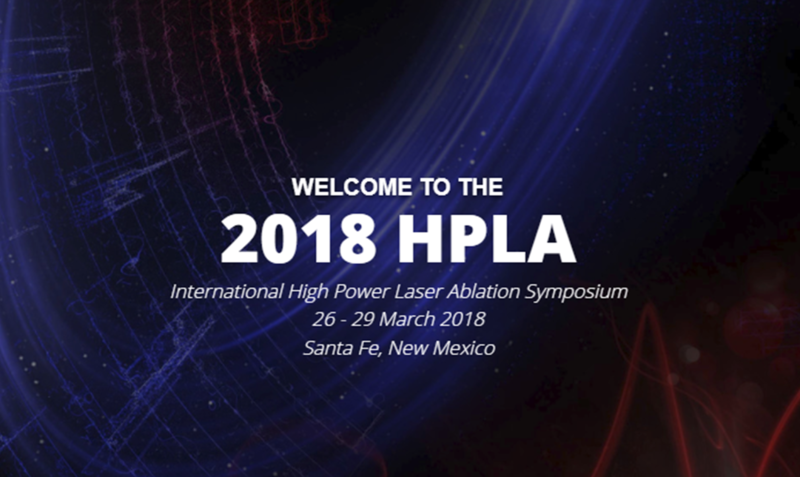 The HPLA series is one of the first scientific conferences to be organized around a broad physical phenomenon (laser ablation and its applications) rather than one narrow technology. HPLA treats advances in all related aspects from basic physics to applications. 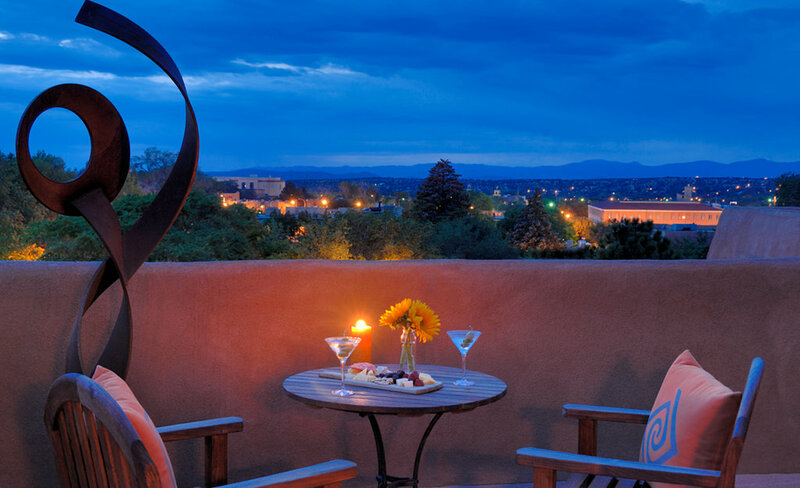 Since 2002, the International Symposia on Beamed Energy Propulsion have brought together organizations and individuals interested in developing beamed-energy propulsion vehicles, engines, schemes and concepts into space transportation systems of the future. BEP includes microwave sources as well as lasers as drivers. These meetings offer an exceptional opportunity for researchers in the BEP field to present the current results of their studies.In 2018, for the third annual event, we will combine these meetings, in a similar way as CLEO and IQEC were combined, initially with separate program committees, topics, programs and generally parallel sessions. Registered attendees are welcome to attend any presentation of HPLA or BEP.We are fortunate to have Blue52 Productions, Petoskey, MI as the event producer. Ms. Michelle Williams and her team will provide logistics and planning support.Past keynote speakers for HPLA and BEP have included luminaries such as Prof. Charles Townes, Prof. Yuri Raizer, Prof. Arthur Kantrowitz, Prof. Oleg Krokhin, Dr. Raymond Kidder, Prof. Sadao Nakai, Prof. Gerard Mourou, Prof. Aaron Linderberg, Dr. Fabio Di Teodoro, Dr. Boris Zhdanov and Mr. Mark Neice.We strive to provide a collegial atmosphere in which a wide array of specialists who might not otherwise meet can talk and learn from each other. Because we avoid more than two parallel sessions, space and time limit the number of oral presentations. For this reason, two evenings of poster sessions are planned. Take a look at the program here!